Shreveport Urology cares for patients in Shreveport and throughout the region. 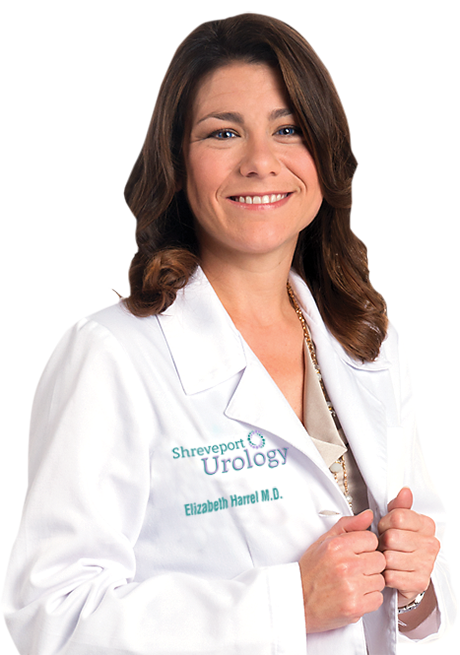 Dr. Elizabeth Harrel offers expert treatment for a broad range of urologic conditions in women and men, with a sensitivity to these personal issues that you’ll appreciate. She offers numerous minimally-invasive procedures in the office, including vasectomy, which saves patients time and money. Copyright © 2019 Shreveport Urology. All rights reserved.